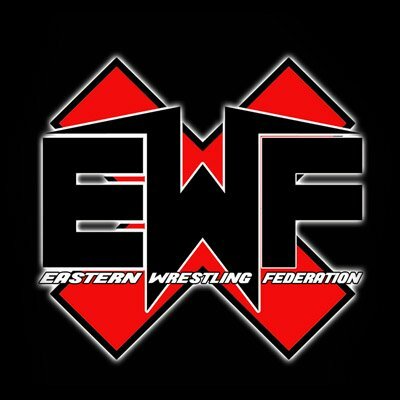 Eastern Wrestling Federation is based in Forest City, NC. 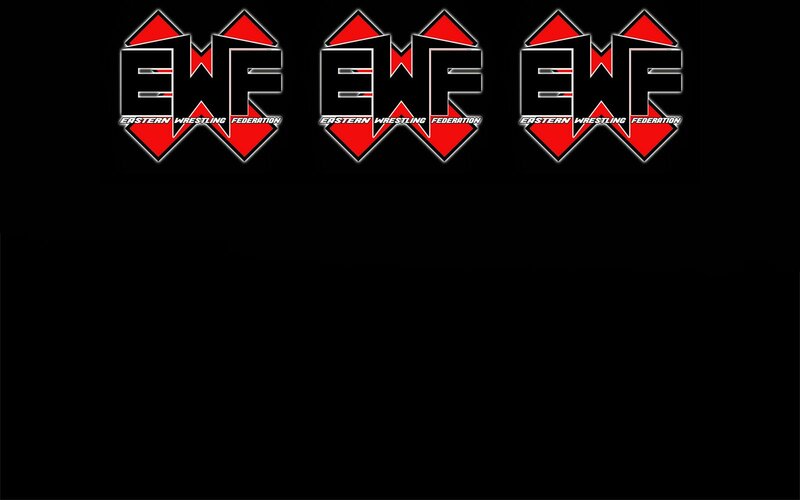 Featuring some of the best Independent Wrestlers around. Bi-Weekly shows every other Saturday!